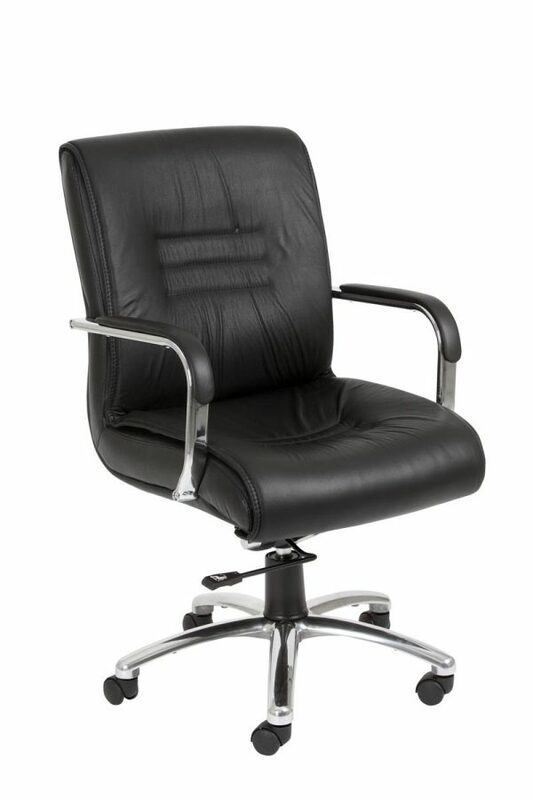 Quality leather managerial chair. 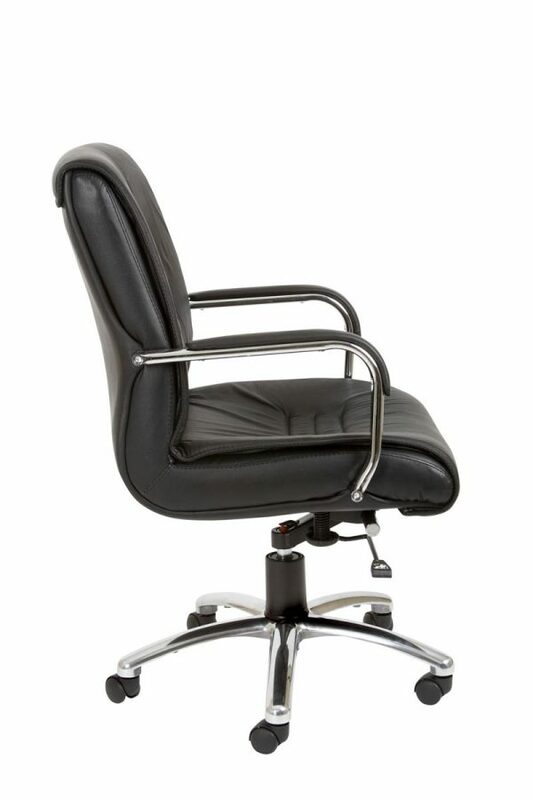 An effortless blend of quality leather and chrome in this classically styled chair. Heavy duty mechanism.